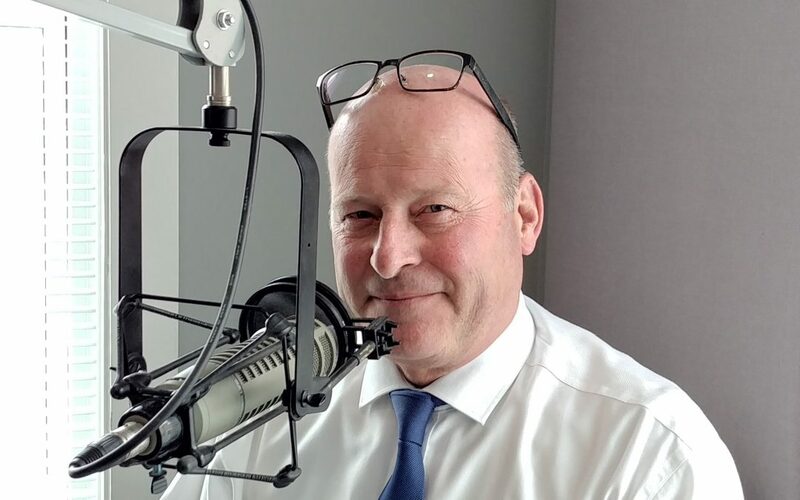 The OPP report that the gas leak in downtown Perth has been resolved and as of early Friday evening, the investigation into the crash that caused it continues. The Spartan Scene is a student-written submission about the goings-on at St. John CHS in Perth. This year it will be written by Marcey Costello, a Grade 12 student at the school. The Docs on Ice charity hockey tournament opened on Thursday night with a special exhibition game pitting a team of local Doctors against some National Hockey League legends. 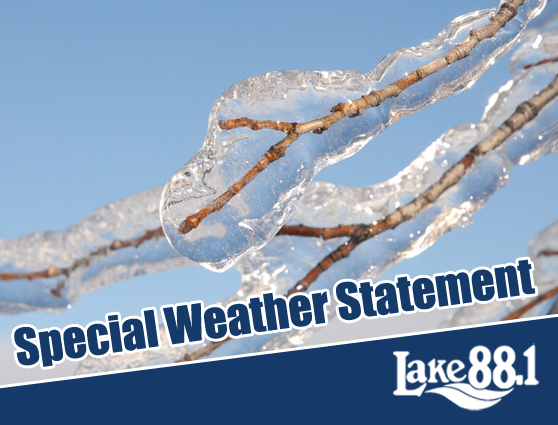 Environment Canada has issued a special weather statement for our listening area. Freezing rain is expected Saturday. Here are the highlights from the regular Lanark County Council meeting held Wednesday, March 27. Smiths Falls has lost a valued and dedicated member of its community, who was also a pioneering business-person. Eileen Crosbie passed away following a short illness on Tuesday at the age of 70. 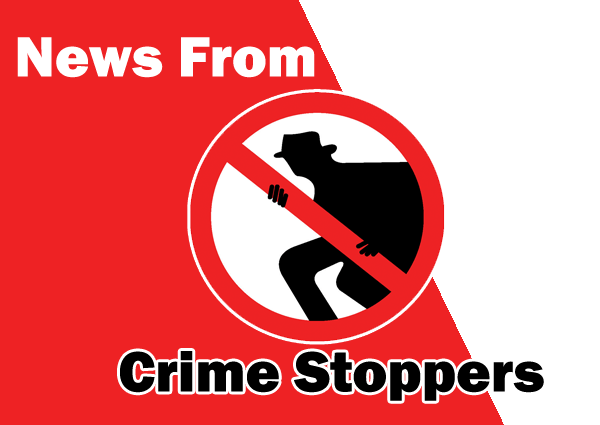 Lanark County Ontario Provincial Police (OPP) is seeking assistance from the public to help identify the person or persons responsible for a break, enter and attempted theft at the First Baptist Church on Darcy Street in Perth. 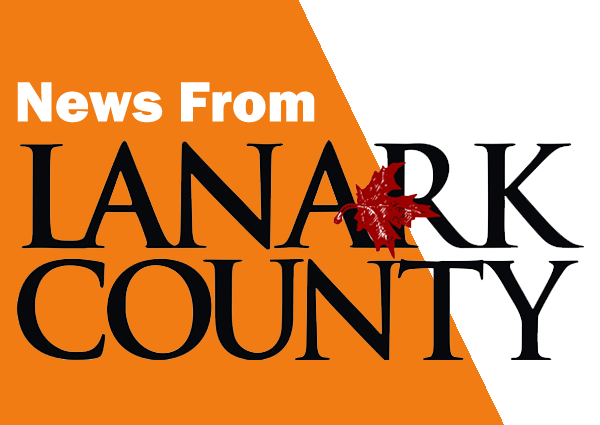 Lanark County council is looking forward to spring and summer events and two were up for discussion at the March 27 meeting. At the Economic Development Committee meeting of Lanark County Council of March 27, representatives from the LeBoat boating holidays firm gave an update on their first year of operation in Canada and provided some insight into their impact on the local economy.